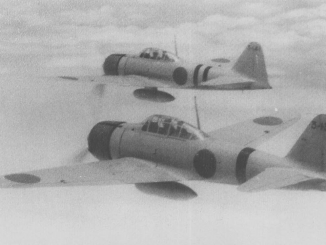 In 1935 the Japanese Navy issued a request for a new torpedo bomber to replace the inadequate Yokosuka B3Y and B4Y models then available. Mitsubishi put forward a design for a conventional monoplane with fixed landing gear, whilst Nakajima proposed their more modern design with retractable undercarriage. Unlike the B5N, the B5M featured fixed, faired landing gear and manually folding wings. 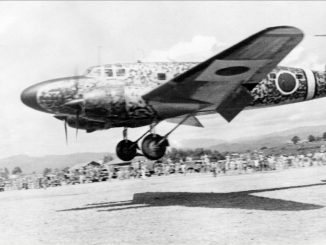 In particular, the more basic landing gear arrangement reduced the aircraft’s performance so that it was inferior to the Nakajima bomber. 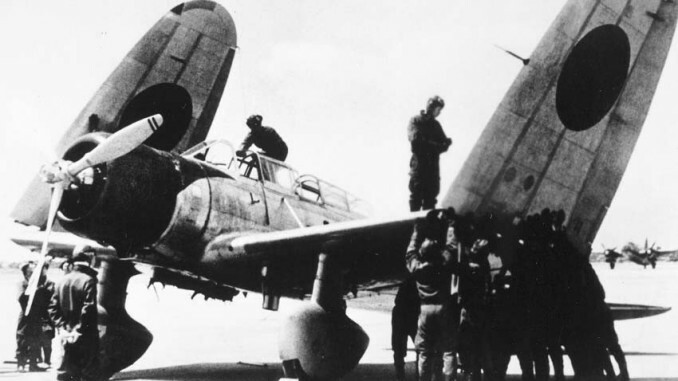 Otherwise the two aircraft were fairly similar in terms of payload capabilities – 800kg of bombs or a Type 91 torpedo – and crew accommodation. The B5M was initially favoured by the Navy but in fact proved to be inferior to the Nakajima B5N, which went on to have a stellar career. The B5M meanwhile was produced only in limited numbers with 125 being built. These were sent to southern China where they operated in areas where there were few, if any, fighters capable of effectively intercepting them. Later in the war they were relegated to secondary training and target towing duties. 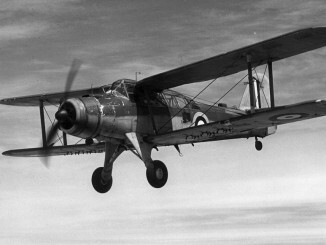 In 1942 the B5M was assigned the Allied Reporting name “Mabel”, although this was later dropped as it was thought to be a modification of the B5N “Kate” – and so it was instead known as the “Kate 61”.